The 2015-2016 sugar crop season started on schedule back in December 2015, but all is not well in the industry. Inclement weather has been affecting the crop in the sugar belt. According to Vice President of International Relations for ASR, Mac McLachlan, the cane currently being milled contains mud and water, which in turn affects the quality of sugar produced. 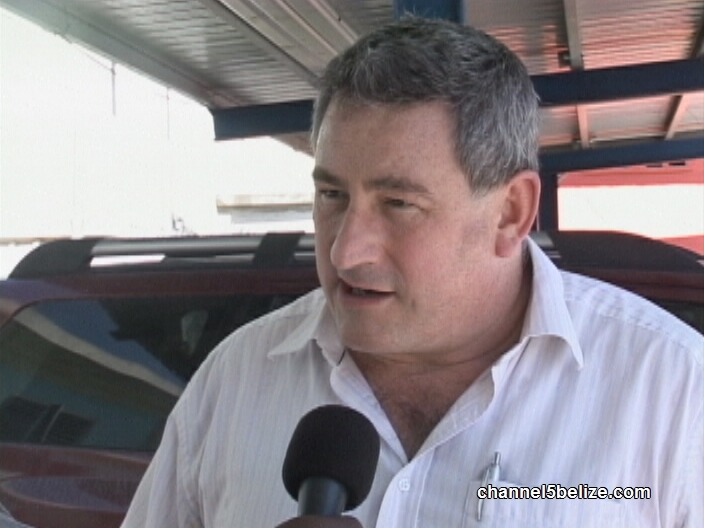 Today, McLachlan says farmers have been advised on how retain the quality of the cane.